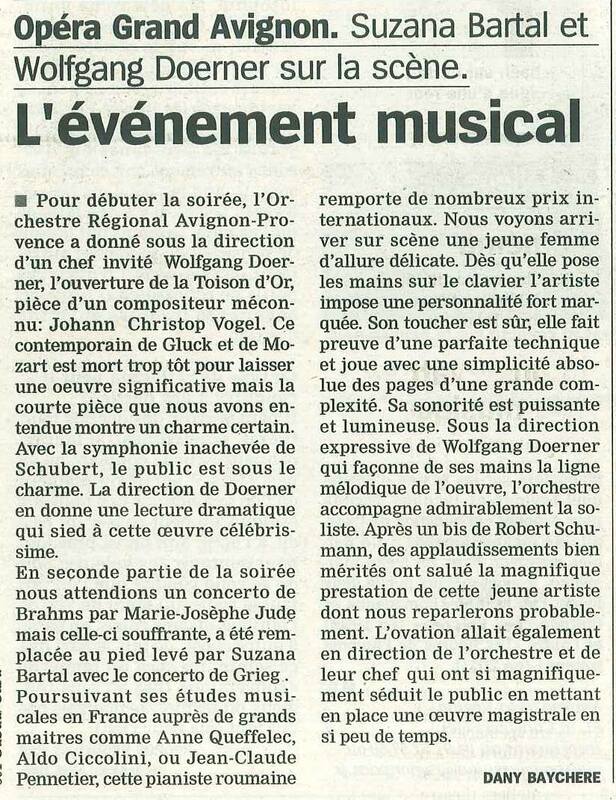 Thank you to Thierry Hillériteau (Le Figaro), who characterized our performance with Lise Berthaud of the world premiere of Eric Tanguy’s “Rhapsodie” for viola and piano as being of “jubilatory virtuosity”. Very happy to be represented by this wonderful management and very much looking forward to upcoming projects! Very happy that the Waldszenen op. 82 from my Schumann CD were broadcast on RTBF Belgian radio in “Demandez le programme” by Camille de Rijck! Thank you very much Mado Venet for this beautiful review! 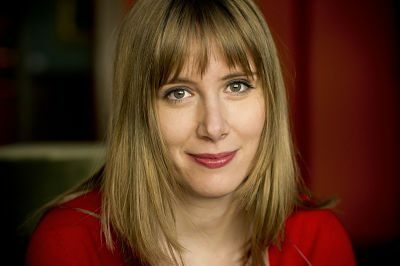 This month I had the great pleasure to be invited in several radio shows on France Musique to talk about my CD: La Matinale Culturelle (with Nicolas Lafitte and Vincent Josse), Génération Jeunes Interprètes (with Gaëlle le Gallic). My recording also received a very nice presentation by Emilie Munera in the show “En Pistes”. May 16, 2015 – Documentary on DUNA TV! Very happy after our performance of the Liszt Concerto nr. 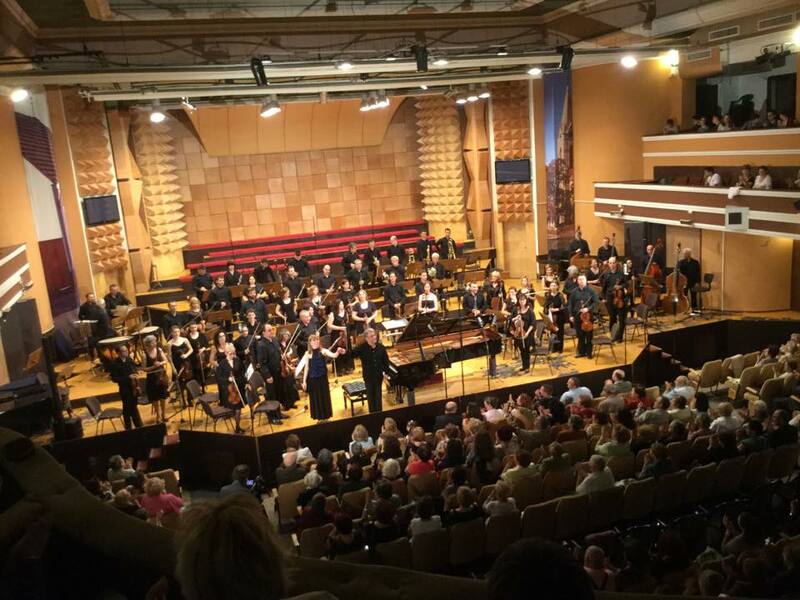 1 with the Timisoara Philharmonic and conductor Nicolae Moldoveanu: lots of fun and 4 encores!!! February 23, 2015: Quarterfinalist of the Honens Piano Competition!